I escaped from the zoo at the age of six. Truth be told, I think the zoo keepers left my cage open on purpose. Now that I think about it, I’m not even sure it was really a zoo. I lost 10 lbs. 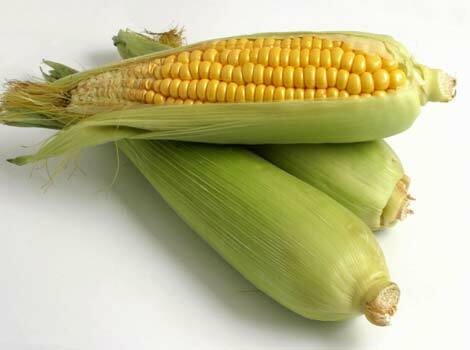 in one week once on the “Corn Diet”. In college, my friend Dan and I would always joke about the “Corn Diet”, a diet consisting entirely of varying forms of corn. Corn on the cob, frozen corn, creamed corn, corn pops cereal. The theory was that you could lose a lot of weight on this diet because corn seems to pass through human bodies without changing form. So your stomach would be full, but your body would have to burn the fat on reserve because the corn would only be acting as a filler. We never tried the diet though, because we thought that the last part of the corn’s journey through us would be painful if it only consisted of corn. Sometimes, at night, I dress up in a large skunk costume and run around my back yard. Mainly, I do this just to freak out my dog, who once got sprayed in the face by a skunk in my back yard. Secondarily, I do it because it is fun and good exercise. I learned the hard way that you cannot make more money simply by cutting it in half. Quarters are really hard to cut in half anyway, and nothing ever costs 12.5 cents. Oh, yeah, and stores complain when you hand them a dollar bill that has been cut in half. I also learned this about neighbors. The best you could hope for is that your old neighbors, whom you cut in half, would move on and be replaced by whole neighbors. More likely, you will go to jail where you will not like your new neighbors at all.